Damien Ryan has spent many years in theatre, particularly with Shakespeare’s works. So it isn’t a surprise that he is so eloquent regarding CYRANO DE BERGERAC. The 2013 version he wrote and directed was a huge hit, and his theatre company Sport For Jove are now taking it on the road – only this time Ryan will also star in it. Cyrano isn’t Shakespeare, but captured Ryan’s imagination and has continued to do so. The classic love story featuring a man who eschews love because of his outrageous nose, and the love of his life, Roxane, is in Ryan’s opinion, one of theatre’s greatest ever plays. “I really mean that. I mean that from the perspective that it is such a complete experience, for actors and for audiences. It’s one of the funniest plays to ever take the stage, it’s one of the most moving plays, it fulfils all the dimensions and depths of tragedy while also giving a glorious, comic, romantic plot. And he always subverts that romanticism with a great kind of cynical reality – it’s just a very, very complete portrait of people,” Ryan says. The character of Roxane is also updated – in this version she is a suffragette-type figure, encouraging idealism, freedom and enfranchisement for women. “So I guess there were these things in the early part of the 20th century that I found could open up new avenues for the play that are really rich and wonderful, and not keep it quite as remote from us as the 1640s. Luckily, he is backed up by an experienced, talented cast, almost all of whom are returning from the previous season. “Their depth of knowledge about it now, it’s reached their DNA a little bit, it’s in their bone structure somewhere now. So coming back to it now, they’re bringing depth to every moment of it. “You sort of know when a play feels like it will work because the cast has a synergy together, and this one feels that way. I think it’s a very intelligent group, a very strongly articulate group. It’s a real pleasure working with them. And it’s a very large cast; there’s 16 people and that’s a wonderful strength to have. 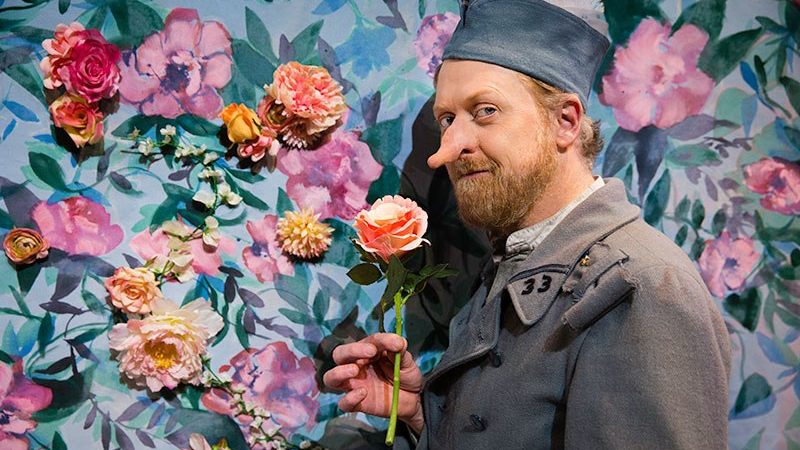 Damien Ryan brings Cyrano de Bergerac to The Playhouse from Wednesday June 28 to Saturday July 1. 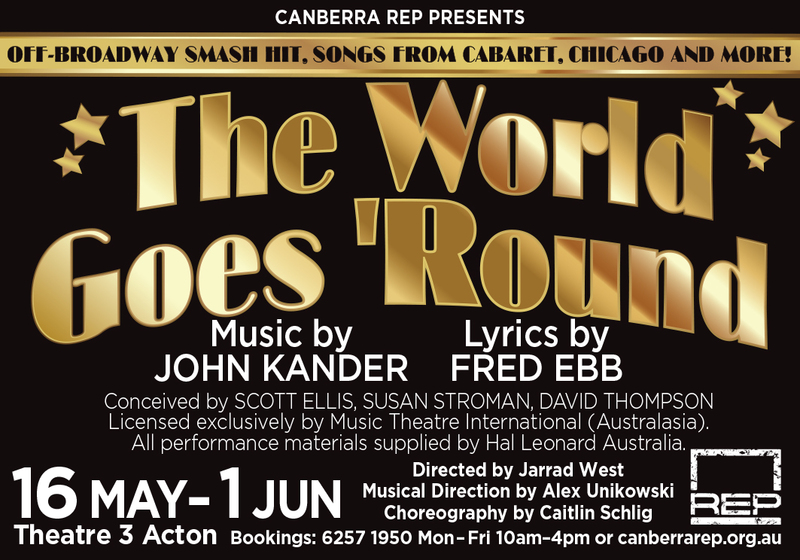 Tickets from $25 + bf through canberratheatreentre.com.au.